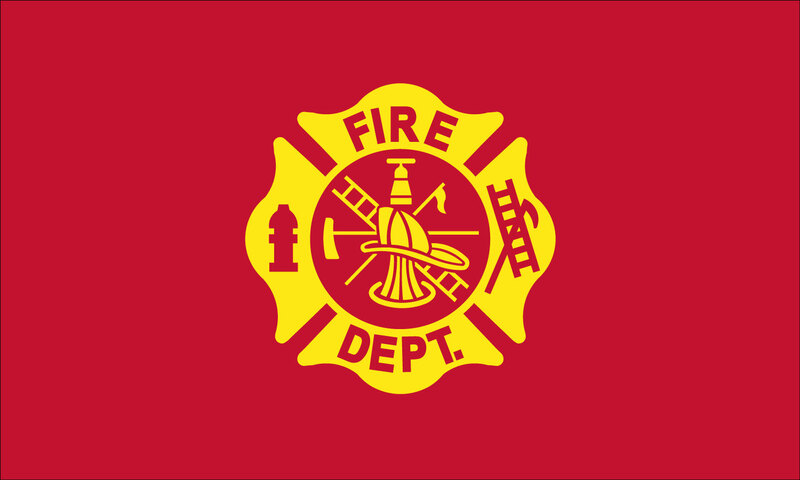 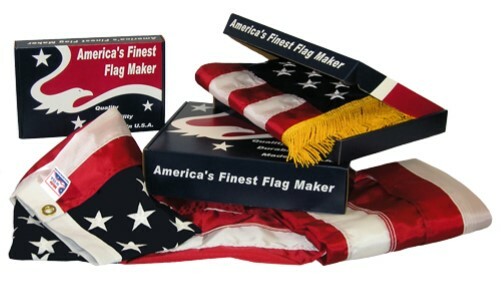 Available sizes from 12″ x 18″ through 8′ x 12′ in two beautiful outdoor flag fabrics. 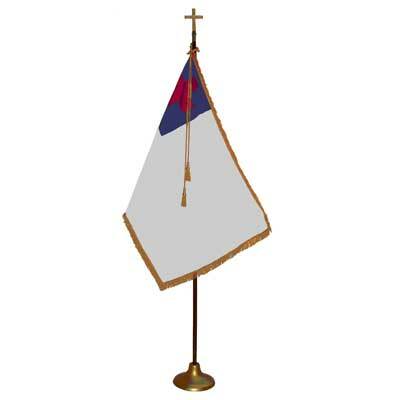 ENDURA-NYLON: Superior flag fabric, 100% nylon all weather outdoor flag. 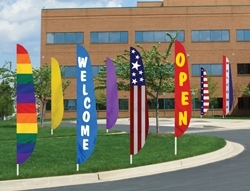 weave fabric reduces wind resistance, lessens abrasion and increases flag life.